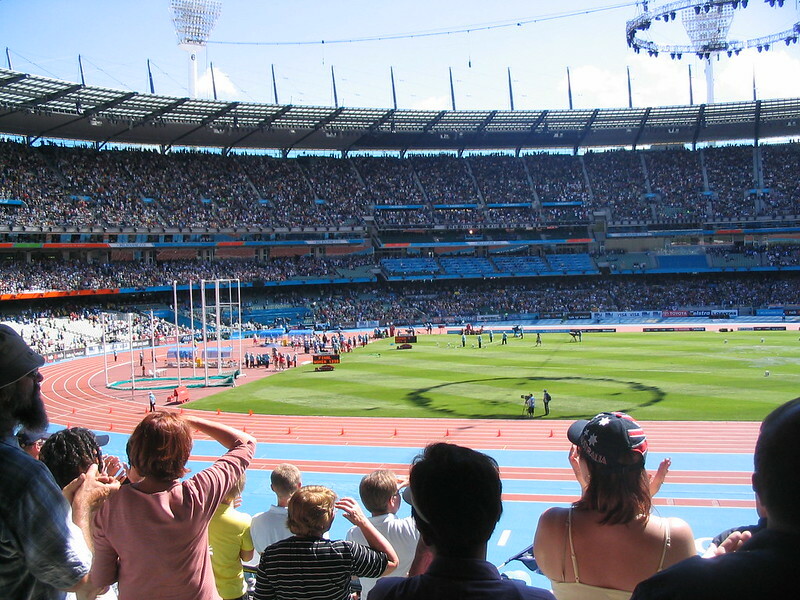 Ten years ago this month Melbourne was in the grip of the Commonwealth Games. But it was also a lot of fun. 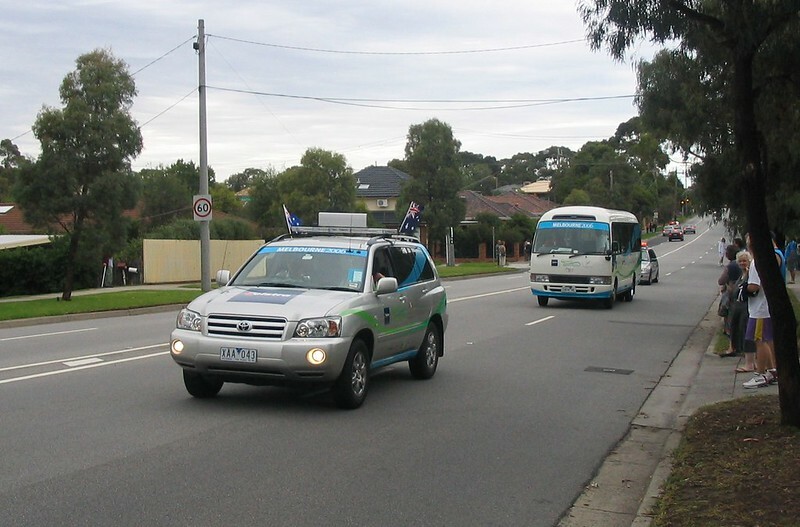 These photos are from the baton relay as it went down my mum’s street. 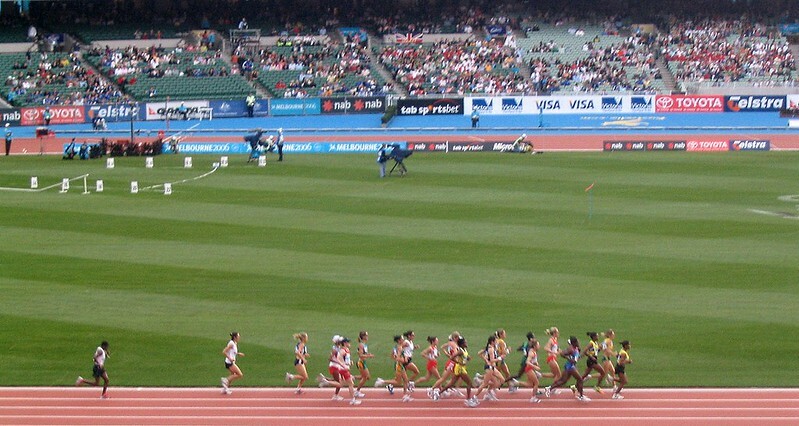 These are from our day at the athletics. 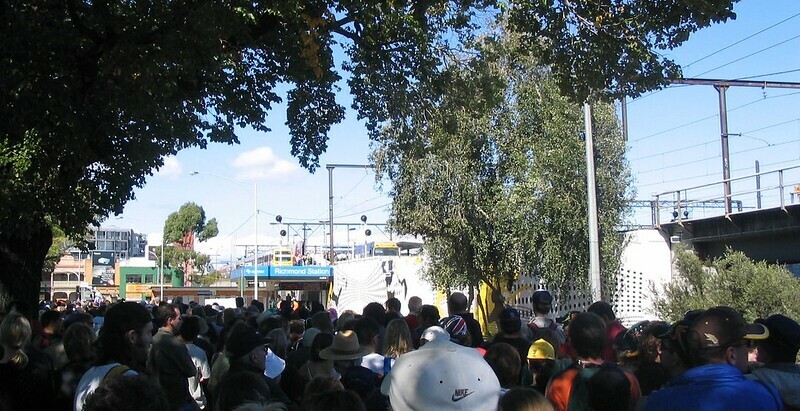 Crowds at Richmond Station on the way home — an enlightened policy of no car parking at venues, and public transport included in Games tickets, as well as extra services, meant things actually flowed pretty well. Plus everyone seemed to be in a good mood. 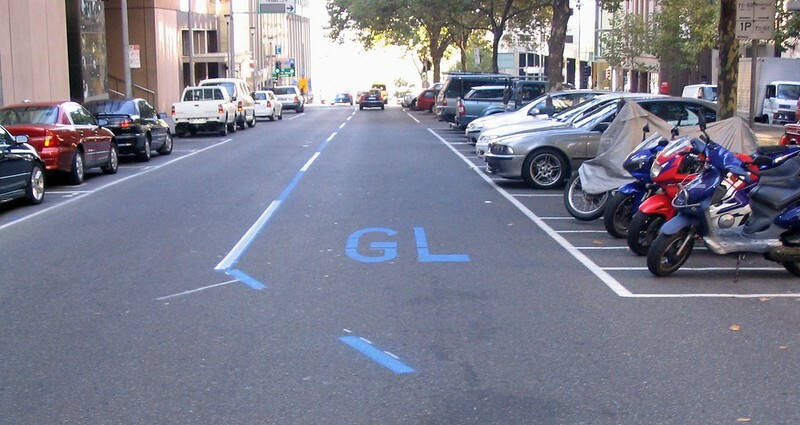 To get official vehicles around quickly, they had “Games Lanes”. 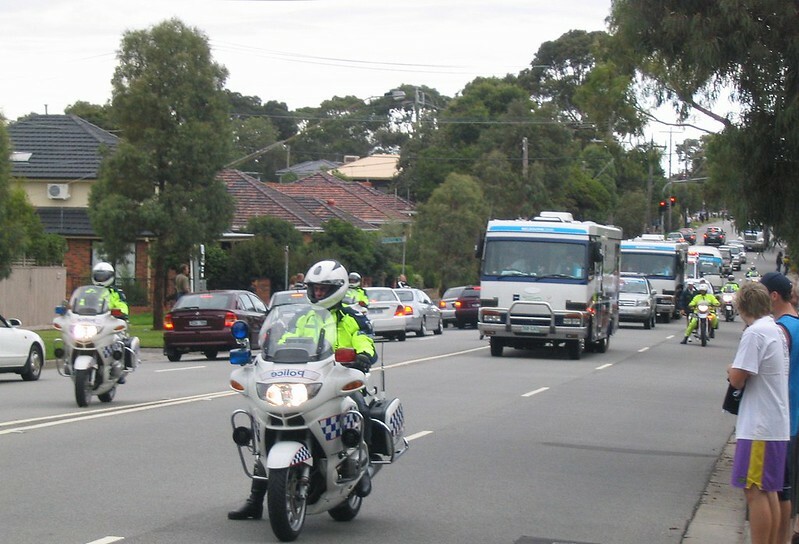 See, it is possible to provide on-road priority… now, why can’t we do more for trams and buses? 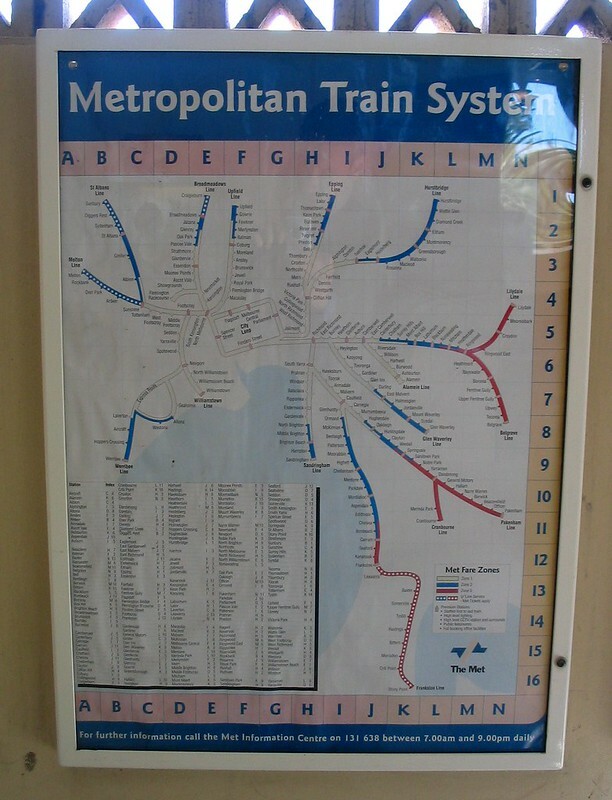 Finally, a non-Games photo: I must have found this old pre-privatisation (1999) map at a station somewhere. Looks like it might have been South Yarra.